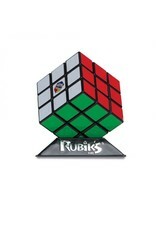 The 3x3 Rubik's Cube is the best selling puzzle of all time. 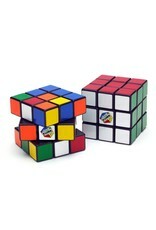 There are billions of combinations, but only one solution. 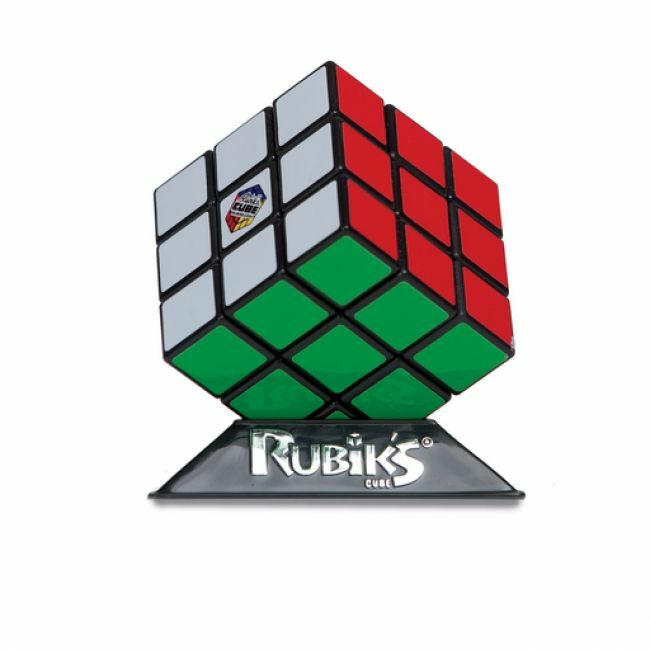 The Rubik's Cube continues to challenge young and old alike. 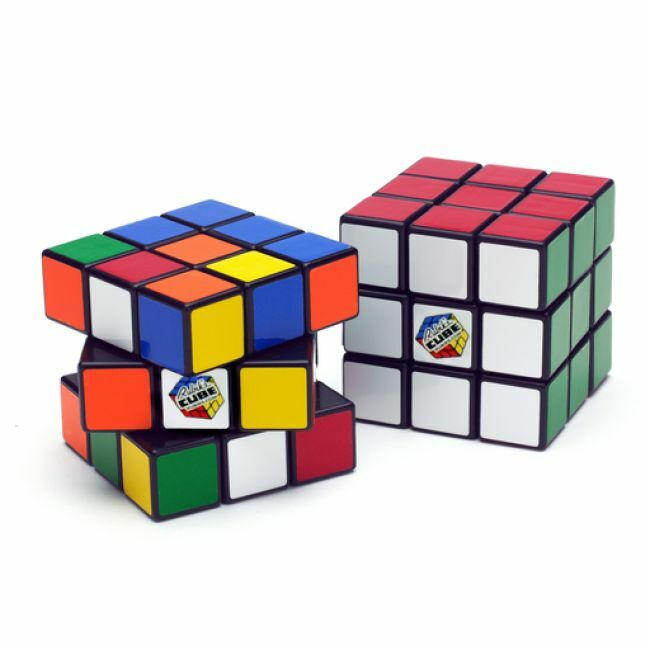 The unique turning action and simple color concept keep the Cube the world's #1 puzzle.